In 1970, Deep Purple burst on to the British rock scene with their hit "Black Night" and bestselling album "Deep Purple in Rock". This is the autobiography of their lead singer, Ian Gillan. Here he tells his life story, and that of the band he helped to make great. Stories of friction and violence, groupies and non-stop partying, drugs and alcohol, and how, finally, it all spiralled out of control to destroy the band. 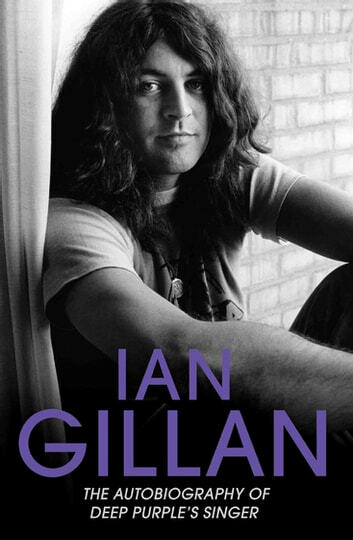 This book traces Gillan's career from his childhood in Hounslow and early days with bands such as Episode Six and The Javelins. It concentrates on the international fame he found with songs including "Smoke on the Water" and "Child in Time". His outrageous life continues with Black Sabbath and the Gillan band, with whom he toured worldwide, whilst also writing consistently bestselling albums and singles.